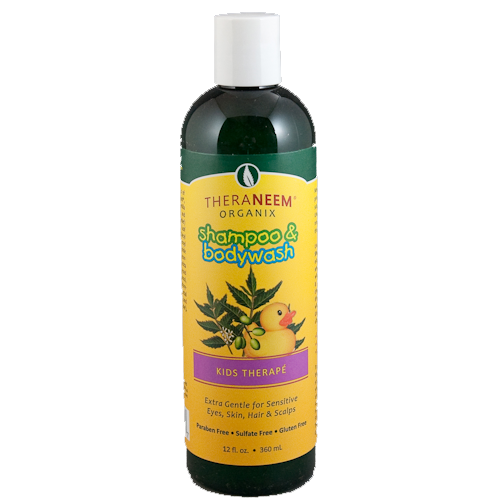 The original TheraNeem Shampoo with organic Neem oil & Neem leaf extract, chamomile, arnica, pine, basil and cherry bark, this formula will clean gently and penetrate the scalp without harsh chemicals or soaps. 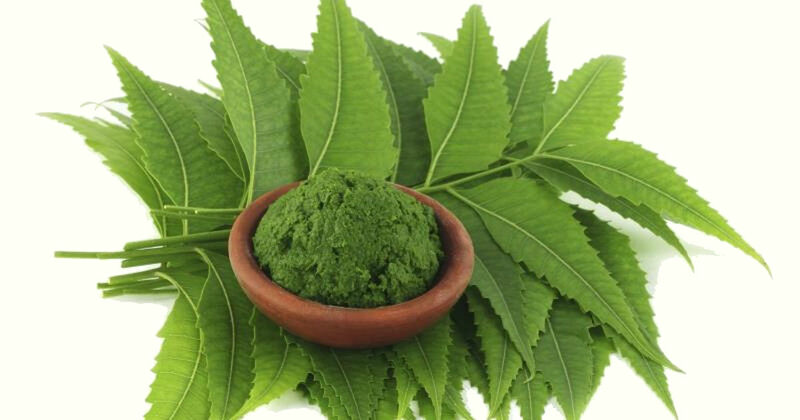 Extra Neem for Extra Protection at school. Gentle for sensitive kids. Favourite shampoo for the kids. Smells nice and no nasties. Very impressed with the shampoo. My children love using it and I'm so pleased it doesn't contain any nasty chemicals which gives me piece of mind knowing it is safe and won't harm them. Definitely seeing less head lice since they started using the shampoo and would most certainly recommend to others.